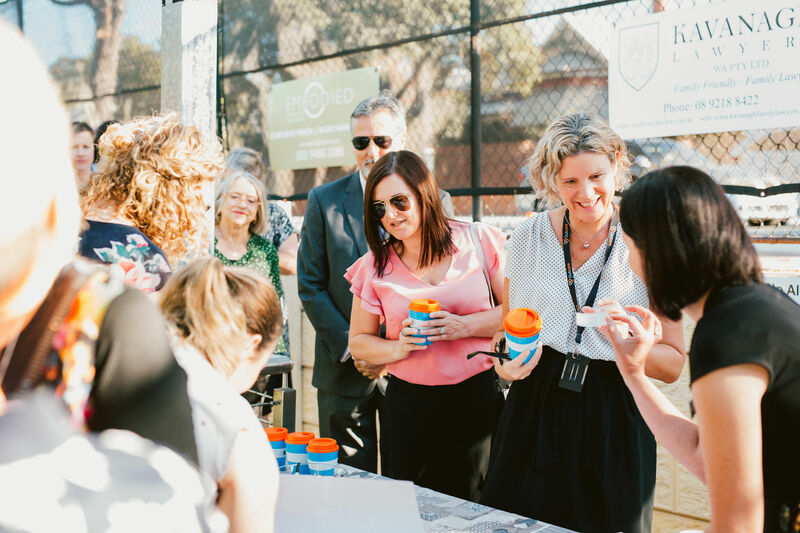 We were pleased to recently co-host an International Women’s Day event with WACOSS that acknowledged and celebrated women’s leadership in the Not for Profit sector. There was a huge turn out with people coming to network across the sector, as well as listen to our guest speakers, Justine Colyer, CEO of Rise and the The Hon. Simone McGurk, Minister for Child Protection; Women’s Interests; Prevention of Family and Domestic Violence; and Community Services. It was extremely pleasing to see many CEOs and senior executives bringing along emerging leaders from their organisation. ANSON CEO Dena Zarif made the point in her speech that you don’t need to be in a formal leadership role to be a leader. There are many women who, every single day, make a significant contribution to the sector. Those who work to create positive outcomes for their clients and constantly support others to achieve. Thank you to our guest speakers and to all those who attended. And special thanks to Louise Giolitto and WACOSS for their willingness to work with us on this event. Our intention is to make this an annual event, so hopefully we will see you there next year!